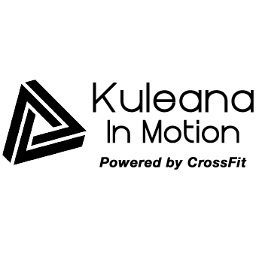 Services at CrossFit Kuleana include CrossFit Group Classes, Personal Training, Nutritional Coaching, and Corporate Fitness Programs. All memberships come with free valet parking and access to all gym amenities. Enjoy a free health consultation. Enjoy $100 off ELEMENTS class sessions or personal training.